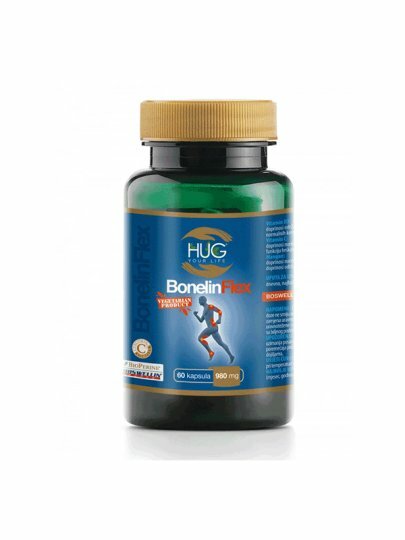 Bonelin Flex® is a unique combination of 9 bioactive and highly concentrated nutrients that, by multiple mechanisms, aim to maintain the normal function of joints, cartilages and bones. Also suitable for vegetarians as it contains ingredients that are not animal-free (source-free). It is recommended to take 2 capsules a day, best during meals. Keep in a dry and dark place at a temperature of up to 25 ° C.